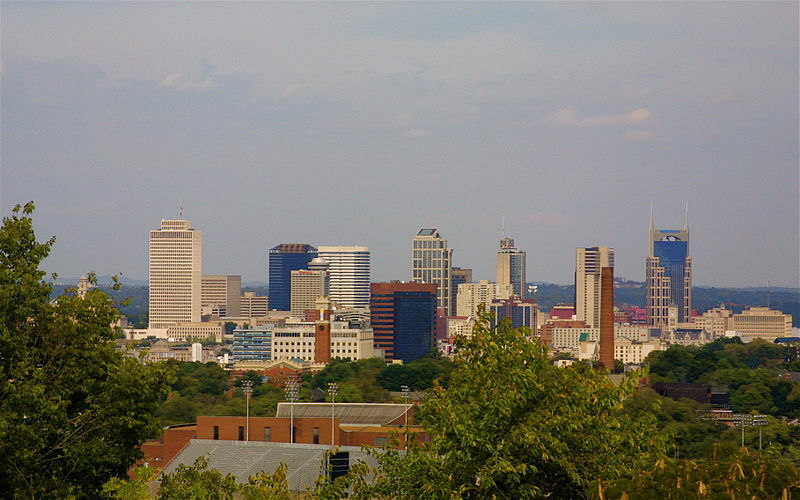 Nashville had an early history of city–county consolidation and regional collaboration as well as a strong Black middle class rooted in regional educa- tional and health institutions. The metro has a comprehensive private sector leadership with demonstrated interest in issues of social equity and there are efforts to develop cross-constituency civic leadership. Nashville is also a state capital, giving it a base of public sector employment that can help with equitable growth.